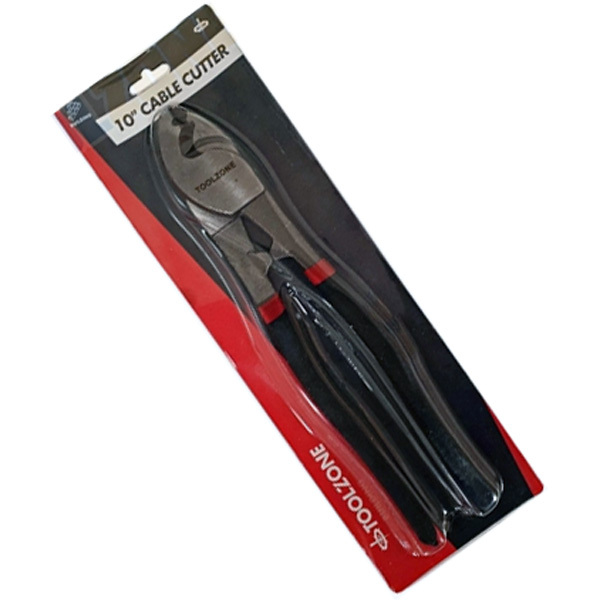 Heavy duty 7" side cutting plier from Toolzone Tools. 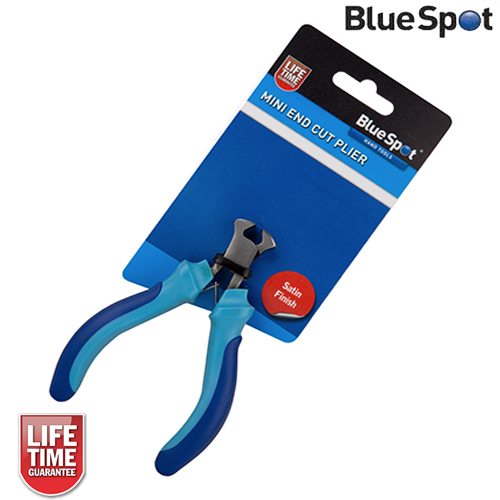 The cutting plier has a satin finish and has induction hardened cutting edges. 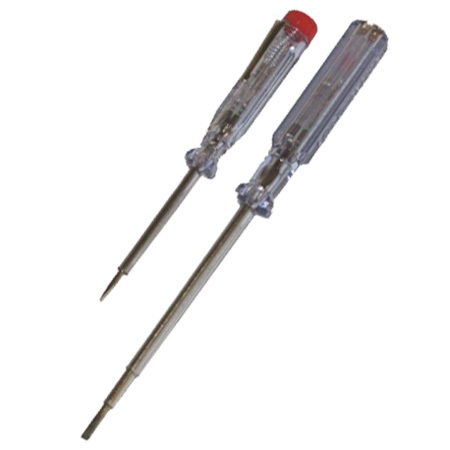 2 component heavy duty handle. Micro chrome finish. 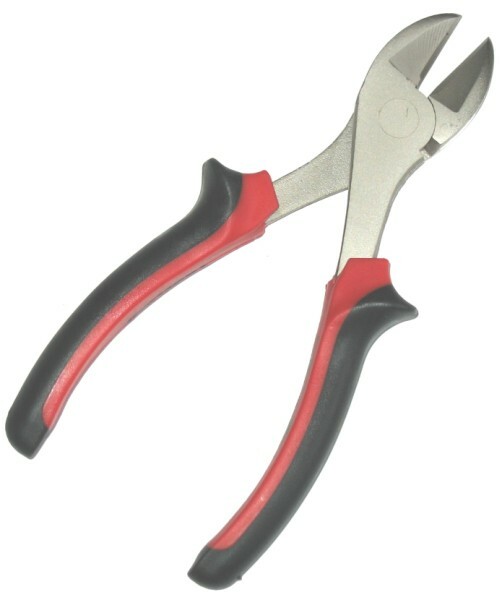 High quality tool steel. 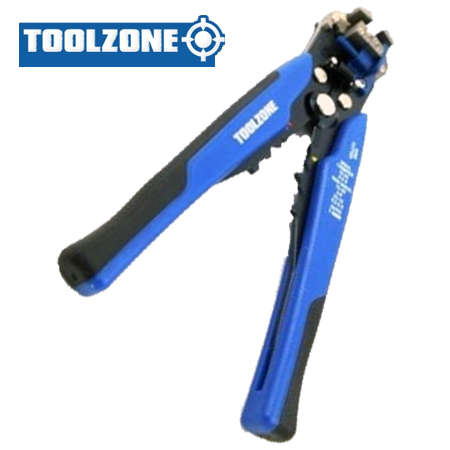 A quality heavy duty side cut plier from Toolzone Tools.